A short documentary shot in 2012 in the USA. Sorry, this video is in process and therefor not available yet! Los Angeles, Hollywood, Las Vegas - Cities where most of us would like to live. 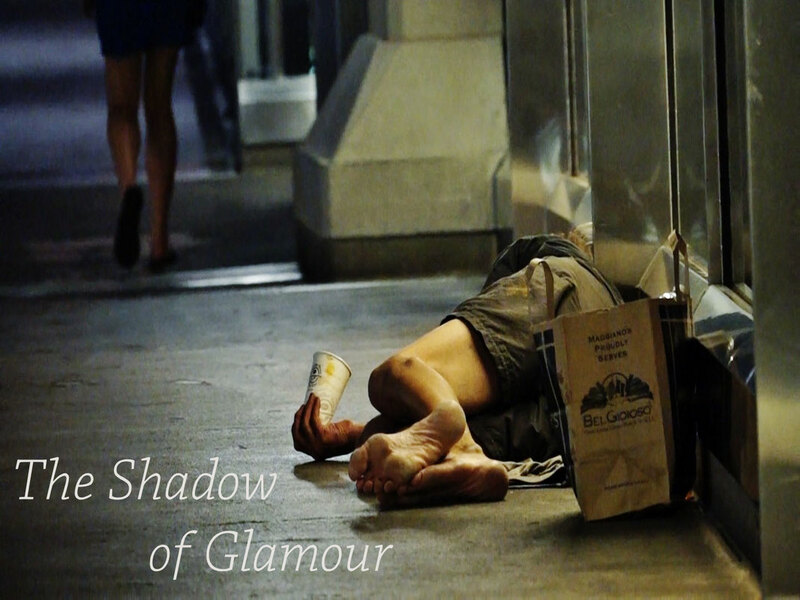 Fame & Beauty everywhere, but what is about the life behind the glamour? Three totally different people living in different places tell about their dreams & nightmares in some of the most famous cities in the world.